Every year, new wireless speakers are released in the market. Wherever you go and whatever you do, there’s always a wireless speaker out there for you. The excellent wireless speakers you know come from known manufacturers. These top 5 wireless speaker brands have been carrying a household name and are trusted by audiophiles. Check out these brands in a random order and the wireless speakers they offer. 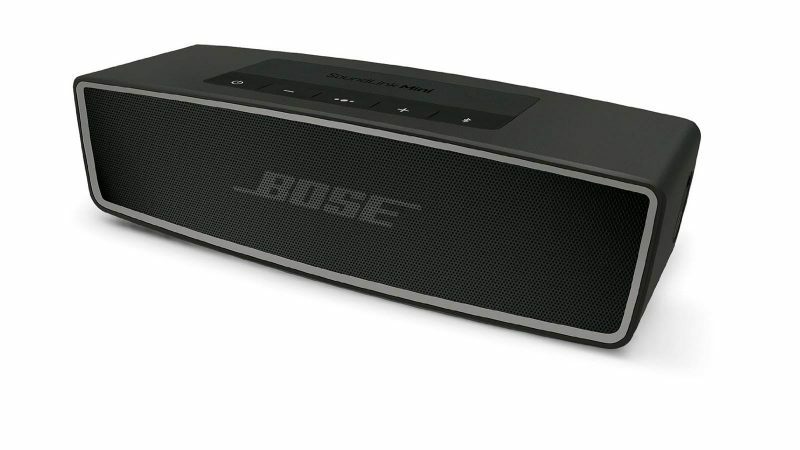 One of the popular brands you have to check to find the best wireless speakers is Bose. This brand is made up of passionate engineers, researchers, retailers, developers, and dreamers. The team is founded on a solid drive to create wireless speakers that give off an excellent sound quality. You’ll be more than satisfied with their wide range of wireless speakers. They’ve been receiving positive reviews from their consumers. The company goes through principles that affect their production. When it comes to audio devices, almost nothing can beat the Beats by Dr. Dre. They may be more known for producing wired and wireless headphones, but their wireless speakers are exceptional as well. The company started way back in 2006 and has been a leading audio device brand by professional musicians and ordinary music lovers. It was then acquired by Apple, Inc., last July 2014. They want to bring back the sound quality with excitement and energy that music lovers deserve. Beats has been known to produce audio equipment like wireless speakers with impressive quality and performance. If you’re up for some classy and expensive wireless speakers, the Bang & Olufsen Beoplay is the one for you. Some of their wireless speakers may be expensive, but you’ll never go wrong with their quality and performance. Everything started making a change in technology since 1925. It was founded by Peter Bang and Svend Olufsen. They produce portable wireless speakers you can carry around and big Bluetooth speakers that are perfect for indoor listening. The company made sure that their wireless speakers speak of class and quality. Every penny spent on their wireless speakers is worth it. If you want truly portable Bluetooth speakers, you should be looking for Anker speakers. The company started in 2011, and it has been gaining momentum in the audio industry. It first began producing portable chargers and then later jumped into a different range of devices. Anker wants to provide mobile speakers that are mobile. They want to create wireless speakers and other devices that won’t hold you back from what you love doing. Another household name when it comes to producing wireless speakers is JBL. It’s an American-based company founded by James Bullough Lansing in 1946. The company is divided into two, the JBL Consumer and JBL Professional. JBL Consumer produces devices for ordinary people while the JBL Professional produces devices for music professionals. JBL produces portable and colorful wireless speakers that have made names to audiophiles. Search for a ranking article, and you can see one of JBL speakers in it. They have waterproof wireless speakers which are best for music lovers that love to go to the beach. Their wireless speakers deliver an awesome audio performance you’ll surely love.